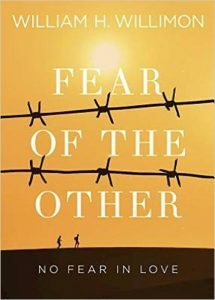 William Willimon, theologian, author, and Duke Divinity School Professor, will lead us in discussing his latest book, “Fear of the Other: No Fear in Love.” In it, Willimon invites readers to consider the gospel command to love and not merely tolerate those considered to be “Other” or outside mainstream Christian culture. 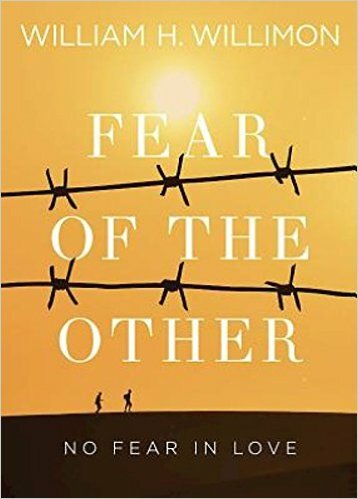 Rooted in the faith of Israel and the Christian story and vision, Willimon brings a Wesleyan perspective to bear on what may be the hardest thing for people of faith to do: keeping and loving the “Other” as they are – without any need for them to become like us. Books are available for $12 in the Mission Center. Wednesday Dinner: sign up for the catered BBQ meal taking place before Aperture at 5:45pm in the Fellowship Hall by Monday, October 15. Aperture: 3rd Wednesdays brings speakers to help us focus more on God’s truth all around us. It meets on third Wednesdays from 6:30-8pm at Westminster. Dinner will be available beforehand, beginning at 5:45pm in the Fellowship Hall.